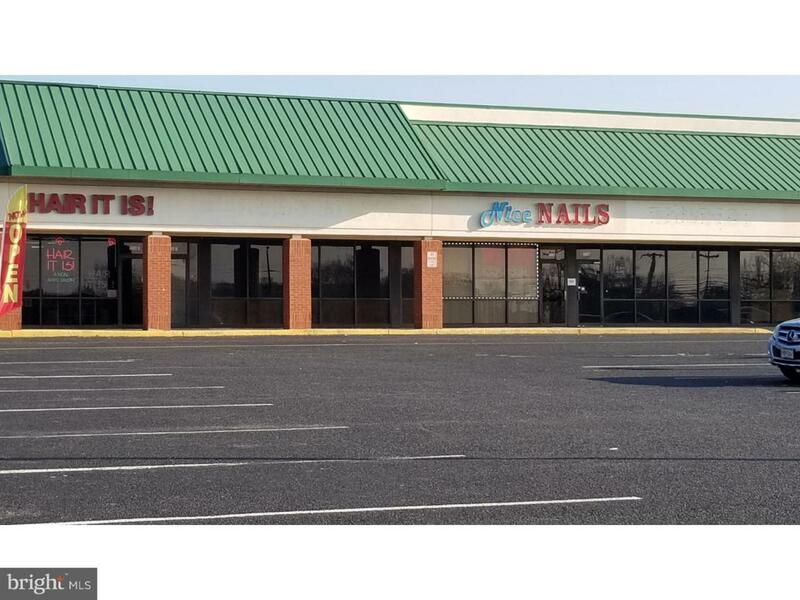 This rental unit is formally a Karate school and is the Middle unit in Cherry Tree Crossings Shopping Center.The property is currently vacant and ready for a tenant to take over the space. There is plenty of free parking for workers as well as clients. It is zoned retail, but can also be used as professional, since it is so close to the hospital. There is a limited amount of rentals in the area, especially for Medical.